Facile à farcir, sont ici les 4. temps et étaient heureux. Otto und Marlis Schmidt. 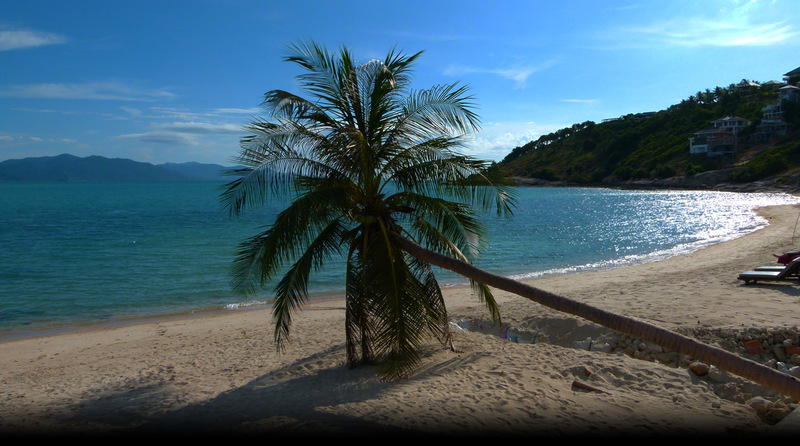 Tapee Resort is a great start for travelling to Koh Samui on a budget. Fan, double bed, Wi-Fi and hot water shower. A/C, double bed, cable TV, Wi-Fi, refrigerator and hot water shower. Resort services & facilities : car parking, taxi service, Wi-Fi internet, bike for rent and massage on the beach.